As an expert in wastewater treatment, we offer our customers full project management for the construction of the plant including the respective periphery such as pumps, fittings, measurement and control technology. 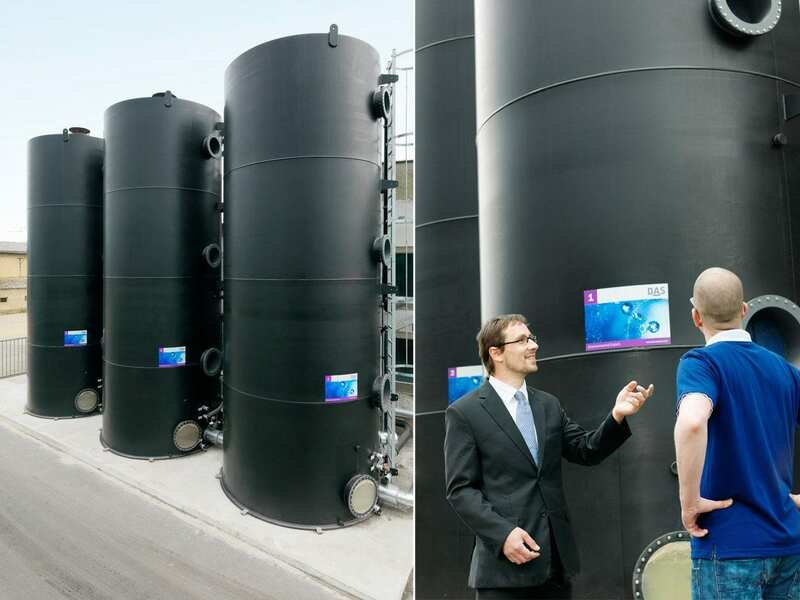 Due to our customers` high demands for quality certain key components for our wastewater treatment are made in Germany and match the highest quality aspiration. The modular structure of the system components allows delivering them ready to connect to the construction site. Our experienced site manager and technicians manage all required disciplines including piping and electrical installation as well as the assembly of the aggregates. A data driven operation of the plant simplifies the usability and shows optimization potential. Our team in Dresden is specialized on the software development with respect to the programming of your plant control and automation system. Furthermore, we assemble the switch cabinets. Installation, wiring, electrical connection and testing is also done by our colleagues at site. Oftentimes the equipment for wastewater treatment and the commissioning of new productions start simultaneously. During this time the DAS Environmental Experts of specialists in chemistry, biology and engineering provide the basis for an optimum production start. The system is adjusted to your individual process parameters. 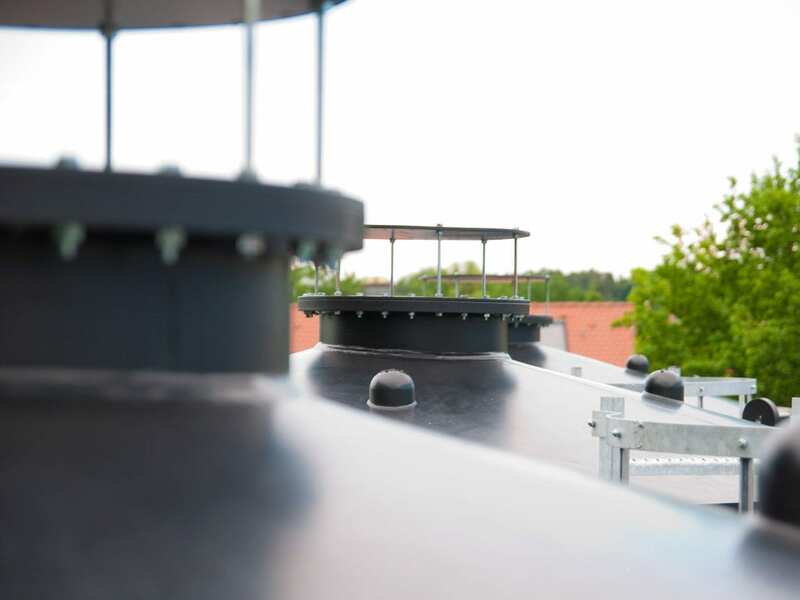 DAS Environmental Experts is specialized on the planning and turnkey construction of customized wastewater treatment plants, no matter if a new construction, a system expansion or modernization is required. Our experienced project managers for wastewater technology ensure a timely and quality-compliant project management. We support you with approval procedures, organize your construction site as general contractor and coordinate the trades until the final handover of the project. We always keep an eye on the budget while you can concentrate on your core business. 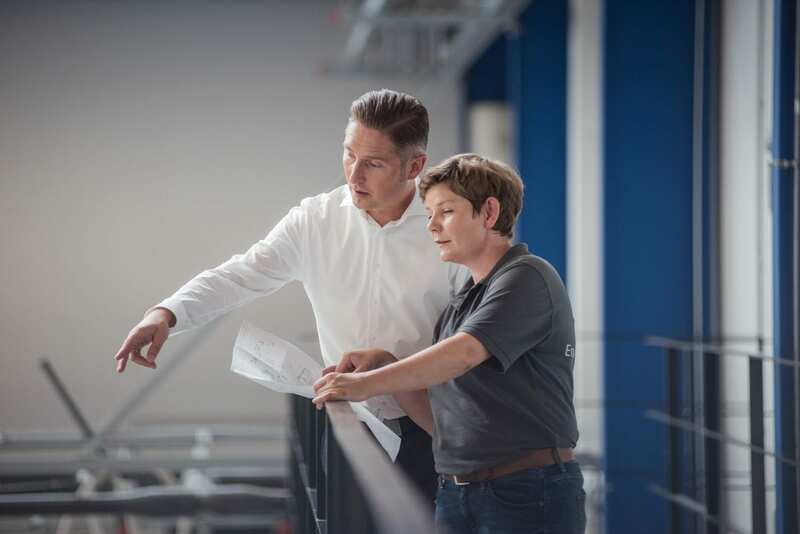 As a German company headquartered in Dresden with worldwide subsidiaries we can flexibly adjust system production to your planned location, without you having to miss out on German know-how and quality. DAS facilities are in Germany and worldwide being close to customer sites. System components such as pumps, fittings, measurement and control technology are provided by leading suppliers being quality leaders in their branch. 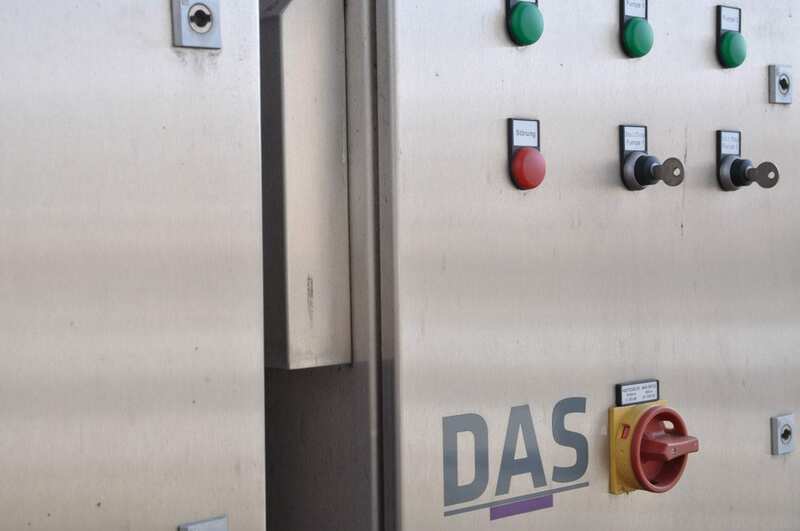 Due to our customers `high demands for quality, DAS Environmental Experts manufactures certain key components for its wastewater treatment at its headquarters in Germany. This includes the individual software development and the panel building. The modular structure of the system components allows delivering them ready to connect to the construction site. Pre-mounting container modules at our own factory not only save time in construction, but also unnecessary costs when exporting them to different countries. Oftentimes the equipment for wastewater treatment and the commissioning of new productions start simultaneously. During this time the DAS Environmental Experts team of specialists in chemistry, biology and engineering provide the basis for an optimum production start. After the start-up, the wastewater is analyzed in our laboratory with regards to the permissible parameters. If necessary, the plant performance will then be optimized accordingly. You will receive a detailed technical documentation of the system. We instruct your operating personnel in the operation of the wastewater system and will continue to assist you after handover. 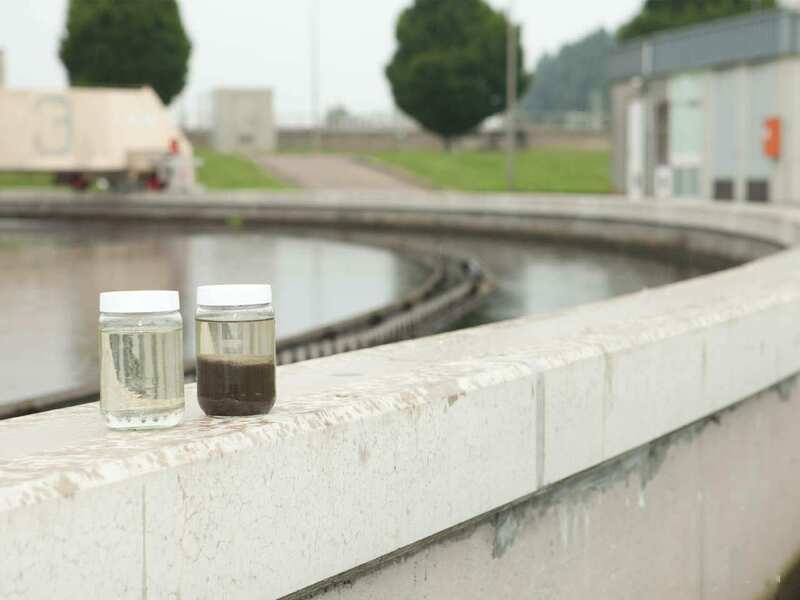 Due to the high quality of DAS Environmental Expert’s technology the wastewater systems usually stay in operation for many years. During this time the composition of the inflowing wastewater or the requirements for limit values might change. A renewed analysis of all aggregates and stages of the treatment process as well as training of the plant’s personnel can achieve reductions in the double-digit percentage range.